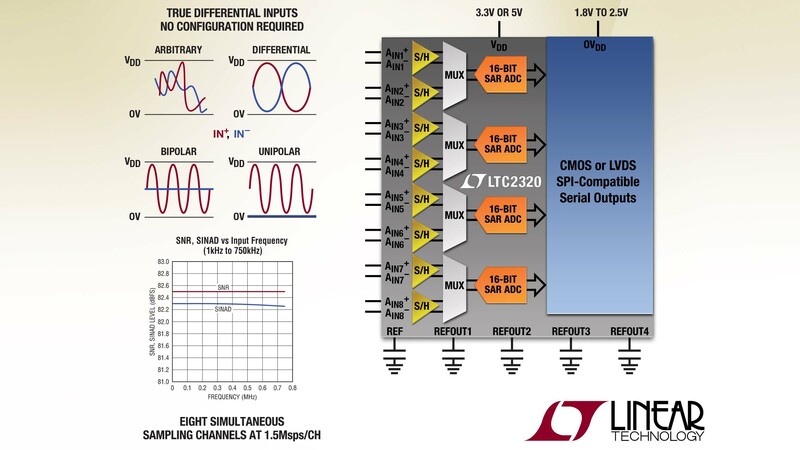 Linear Technology Corporation introduces the LTC2320-16, a 16-bit 1.5Msps per channel, no latency successive approximation register (SAR) ADC with eight simultaneously sampling channels supporting a rail-to-rail input common mode range. The LTC2320-16 features a flexible analog front end that accepts fully differential, unipolar or bipolar analog input signals, as well as arbitrary input signals, and maintains an 82dB signal-to-noise ratio (SNR) and high common mode rejection ratio (CMRR) of 102dB, when sampling input signals up to the Nyquist frequency. This wide input bandwidth of the LTC2320 allows the digitization of input signals up to the Nyquist frequency of 750kHz. 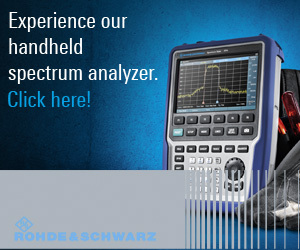 The LTC2320-16 integrates a precision bandgap reference with low drift and guaranteed 20ppm/ºC maximum temperature coefficient into a small 55mm² QFN-52 package, saving space in high density designs. Alternatively, the internal reference can be overdriven by up to four separate external references for each pair of two channels, to best suit the input range of the application. 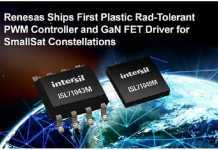 The LTC2320-16 samples three times faster and offers the lowest power dissipation of any octal SAR ADC on the market. 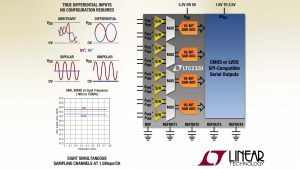 The LTC2320-16 leads a family of 16-, 14- and 12-bit SAR ADCs with single, dual, quad and octal options sampling at up to 5Msps/ch. 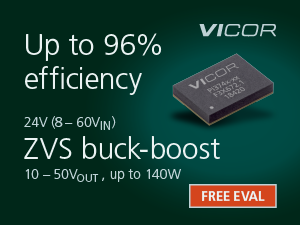 The entire family accepts 8.192VP-P to 10VP-P true differential inputs digitizing over a wide input common mode range and requires no configuration for input signal type, ensuring flexibility in the input signal chain. 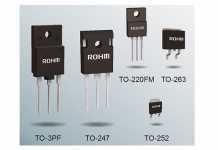 The complete LTC2320 SAR ADC family offers flexible 3.3V or 5V supply options and CMOS or LVDS high speed SPI-compatible serial interface options, ideal for a wide range of high speed and space-constrained applications, including industrial, medical devices, communications systems and battery-operated systems. The LTC2320-16 is available today in commercial, industrial and automotive (–40°C to 125°C) temperature grades. Pricing begins at $16.50 each in 1,000-piece quantities. The DC2395A evaluation board for the LTC2320 SAR ADC family is available at www.linear.com/demo or via a local Linear Technology sales office. 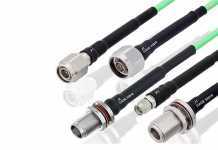 For more information, visit www.linear.com/product/LTC2320-16.